The ATC Pro Team Home & Away Youth Jersey is ideal for young athletes. Made of 100% polyester, this breathable custom t-shirt features moisture wicking technology that ensures you stay dry and comfortable even while you work up a sweat. 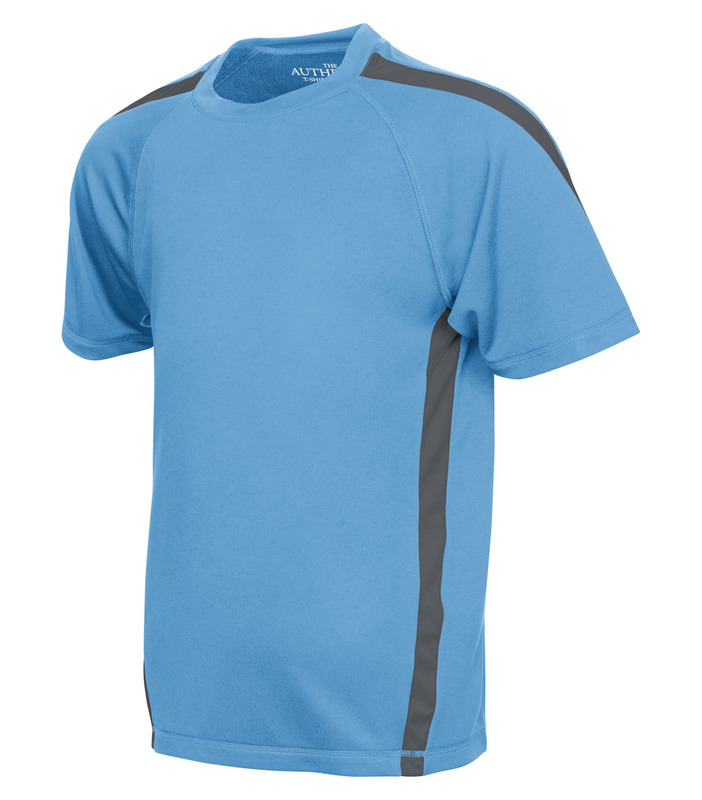 Contrast panel at the shoulders and sides provide added style. 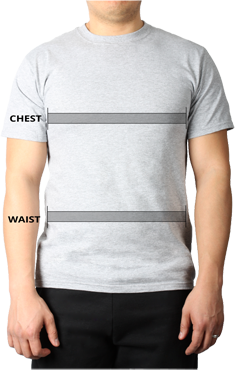 This customized t-shirt is tagless for optimal comfort.